Now we’re talking! This is the X-Files that we’ve all been waiting for, but before we get ahead of ourselves, both Josh and Dean agree that this won’t top anyone’s favorite list, but this is good X-Files. 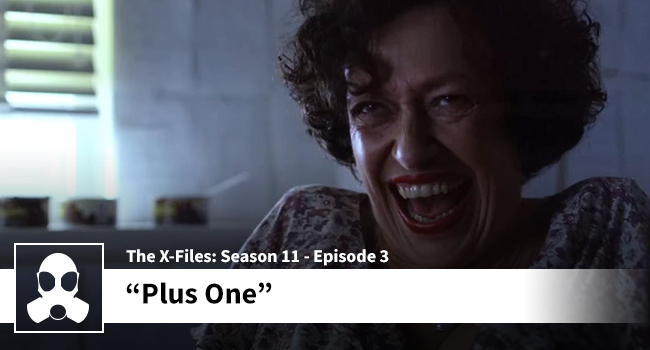 We got Tim Curry, an absent Mr. Fox Sauce, and some great character stuff between “Muldoon” and Scully. What would you do if you saw your twin following you around? Stay tuned at the end of the episode for a very important announcement.